American motorists drove 281.2 billion vehicle miles in May 2017, a 2.2 percent, or 5.9 billion mile, increase over May 2016, according to the latest data from the U.S. Department of Transportation’s Federal Highway Administration (FHWA). The tally was also up 3.5 percent, or 9.5 billion miles, from April 2017, and was the most ever driven in May, according to records going back to 1992. Travel on all roads was up in every region of the country, and is on track to hit another record high. 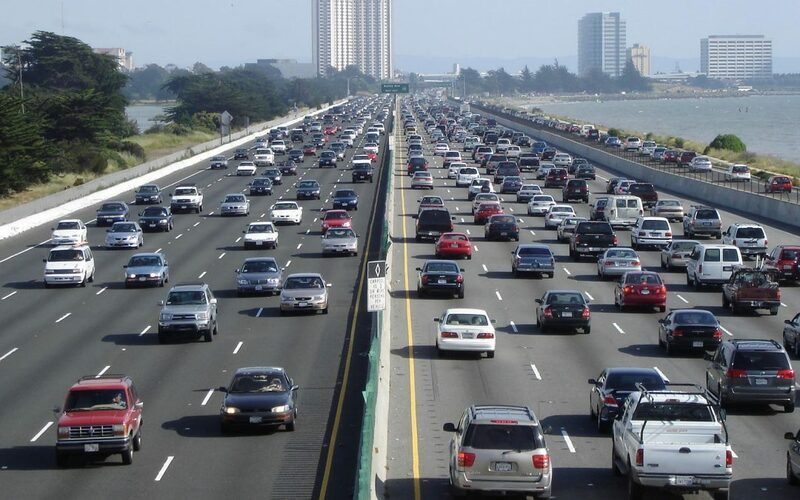 Total vehicle miles traveled last year hit a record high over 3.2 trillion, a fifth straight year of increased mileage on the nation’s roads, FHWA said previously. FHWA’s monthly Traffic Volume Trends report is based on state data collected from more than 5,000 continuous traffic counting stations nationwide.